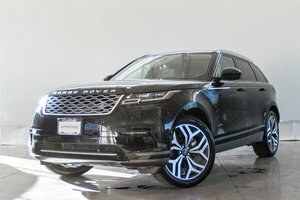 New MSRP of $94,749! We are even Including an Additional 2 Years of Factory Warranty! 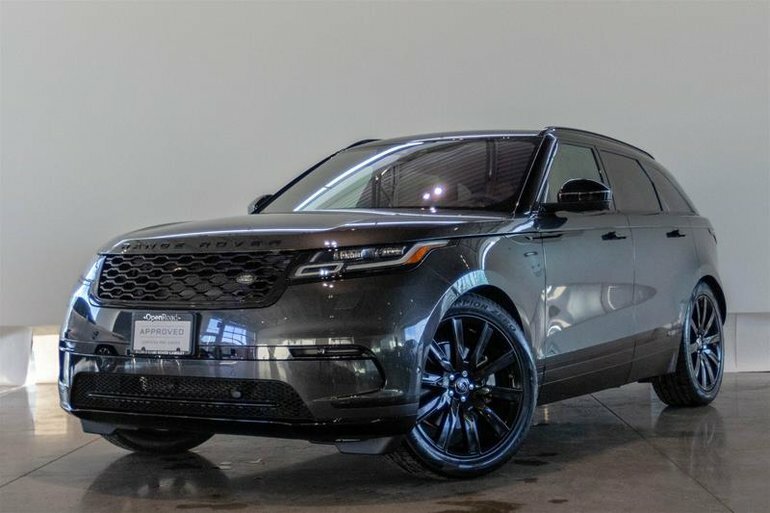 This Absolutely Stunning Velar is finished in Metallic Carpathian Grey on Vintage Tan/Ebony Leather Interior. 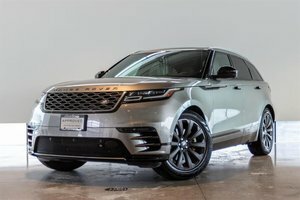 This Velar comes powered by a 3.0L Supercharged V6 Motor Producing an impressive 380HP and 332ft-lbs of Torque. This Unit comes standard with Premium Features such as Keyless Entry with Push Button Start, Navigation, Rearview Camera with front and rear parking sensors, Panoramic Sunroof, Digital Instrument Cluster and more. 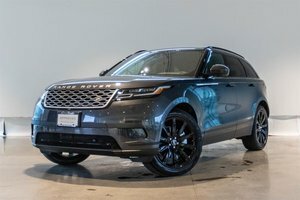 This Velar is optioned with the Interior Luxury Package Plus including Heated/Cooled Massage Front Seats with Heated Rear Seats, Leather Heated Steering Wheel. 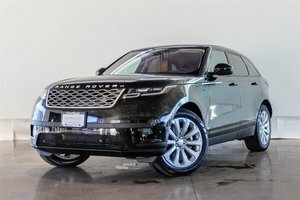 Also Optioned is the Premium Black Exterior Package, 21" Gloss Black Alloy Wheels, Active Rear Locking Differential, Meridian Suround Sound Sytem, 360 Degree Parking Aid and more! Finance at just 3.9% for up to 72 months! Visit Jaguar Land Rover Langley to book your test drive today!